Today's luxury mid-size sedan segment is filled with more innovative and performance-driven options than ever before. 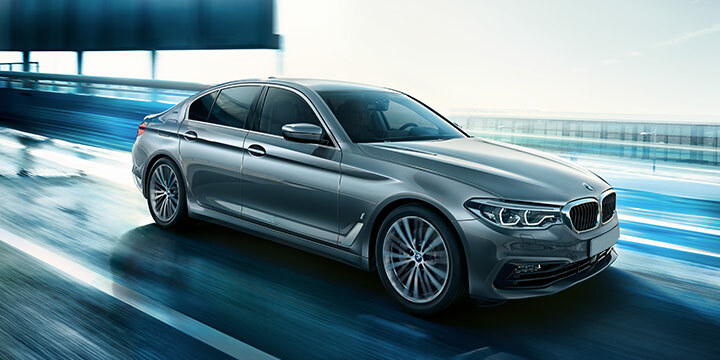 Despite the crowded nature of this category, there is one luxury sedan that rises to the top - the 2019 BMW 5 Series. Blessed with efficiency, safety and entertainment features, it tops the 2019 Mercedes-Benz E-Class, the 2019 Audi A6 and the 2019 Acura RLX in many meaningful categories. Read on, then visit Zeigler BMW of Orland Park today and experience the BMW 5 Series Sedan for yourself. Delivering the power to perform is a given in the luxury sedan segment. However, delivering that same power in an efficient manner is what sets the 2019 BMW 5 Series apart from its competitors. In fact, the BMW 5 Series gets an impressive EPA-estimate fuel economy of 24 mpg in the city and 34 mpg on the highway. This is a marked improvement on the less-than-stellar numbers reported by other luxury sedans. The 2019 Mercedes-Benz's 21 city/30 highway mpg rating can't compare. Neither can the 22 city/29 highway mpg of the 2019 Audi A6 or the 20 city/29 highway of the 2019 Acura RLX. BMW has made safety a paramount priority in the 2019 BMW 5 Series sedan. This has been accomplished through a suite of cutting-edge standard and available safety options that make it one of the safest luxury sedans to drive. Highlights include the optional Lane-Keep Assist to help you maintain control when you need it the most. While this feature is available on the BMW 5 Series, the 2019 Mercedes-Benz E-Class and the 2019 Audi A6 don't even offer it. A true luxury sedan does more than just get you to your destination; it creates a one-of-a-kind experience. 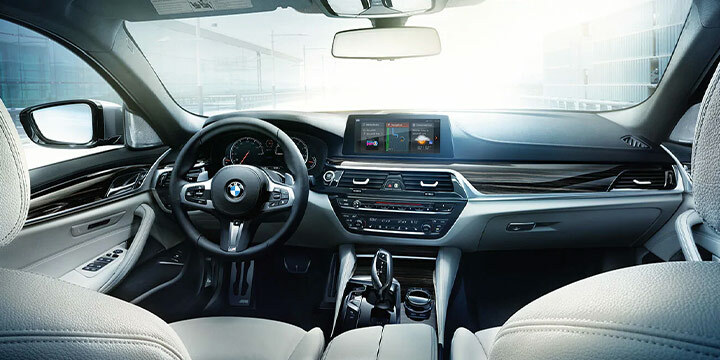 The 2019 BMW 5 Series brings you top-shelf entertainment features that the others just don't. For example, standard on the BMW 5 Series is a hard drive to hold more of what entertains you. However, this feature isn't even an option on the 2019 Mercedes-Benz E-Class or the 2019 Audi A6. Staying connected is just as important. The BMW 5 Series does this through an available Wi-Fi hotspot. However, you won't get access to this great connectivity feature on the 2019 Acura RLX. Add it all up and it's crystal clear - the 2019 BMW 5 Series has no equal. 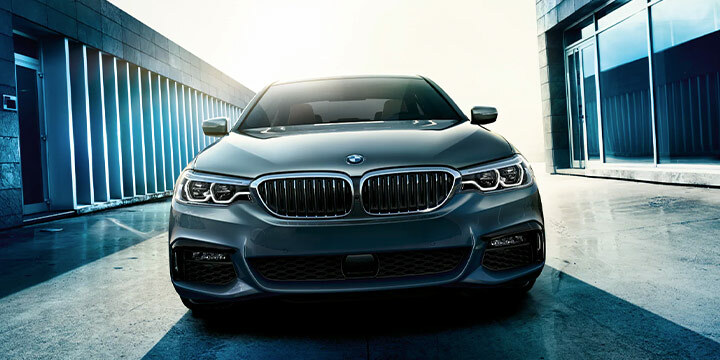 The BMW 5 Series Sedan offers 3 important reasons to make it your first choice among other luxury sedan competitors. However, the most compelling reason is the experience you'll get at Zeigler BMW of Orland Park. Stop in and test-drive yours today.